Is There a Cure for Arthritis? is only available to members of Steven Horne's Member program. Arthritis is a Latin word that simply means “inflammation of a joint,” which means that a person’s joints are painful, red and swollen. That’s a nice description of symptoms for an illness that affects 22.7% of adults in America. This means that 52.5 million people have been medically diagnosed with some form of this disease. The vast majority of people who have arthritis believe that it is incurable and that nothing can be done to treat it, except to take medications that relieve the pain. While this can make movement easier, it does nothing to heal the disease and the pain medications themselves can have disturbing side-effects. That’s why people need to know that they have other options. To actually do something about this disturbingly common problem, which is expected to affect 25% of the population (or 67 million people) by 2030, we need to look beyond the symptoms and understand the causes, and that’s what we’ll be doing in this month’s herbal hour. 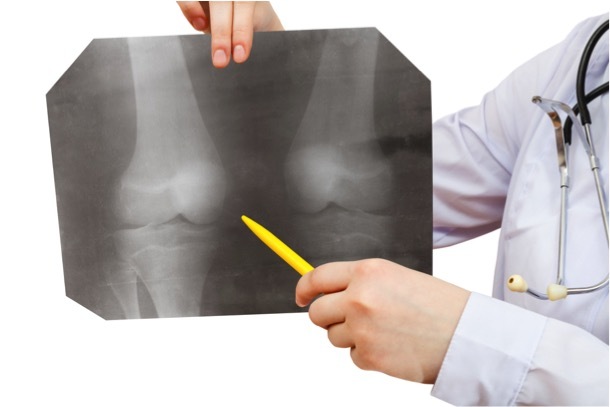 We’ll talk about the two primary types of arthritis, osteoarthritis and rheumatoid arthritis, in depth as well as mention some of the other forms. We’ll look at the underlying mechanical, dietary and life-style causes of this disease and what can be done about it. We’ll look at safer, more natural remedies that can be used as alternatives to pain relieving drugs, but we’ll go beyond that and look at things a person can do to actually help joints heal. We’ll look at nutrients essential for bone and joint health and things one can do to remove the sources of irritation that are causing the joint inflammation in the first place. So, if you or someone you love suffers from arthritis, be sure to come to this month’s Sunshine Sharing Hour and learn how arthritis can actually be cured.